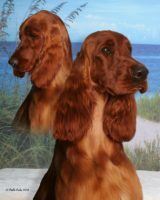 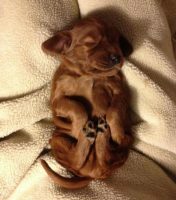 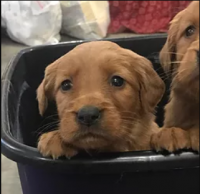 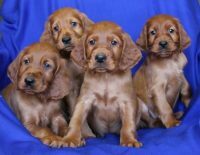 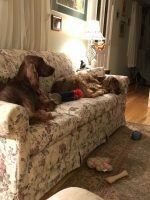 We purchased our first Irish Setter in 1981, Canus County Galway, and immediately fell in the love with the breed. 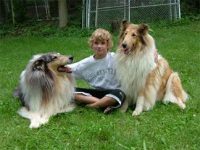 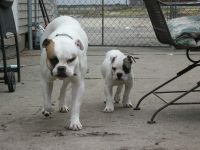 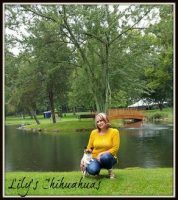 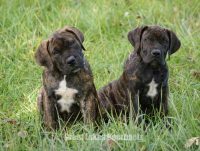 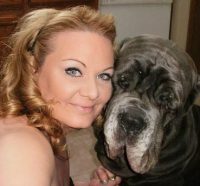 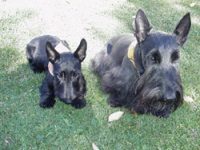 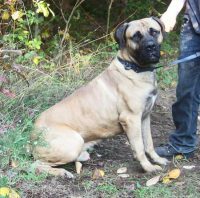 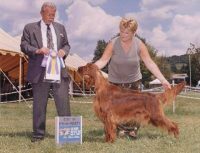 I did obedience with Galli and finished her CD with a High-in-Trial.We had always admired the Rockherin line and both our foundation stock went back to their breeding. 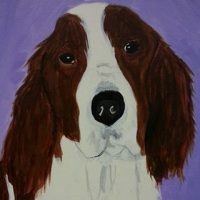 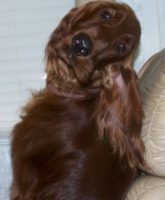 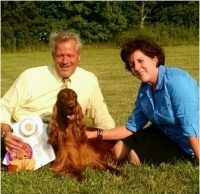 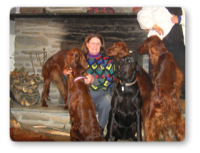 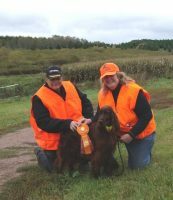 I am past President of the Irish Setter Club of America and a AKC Judge. 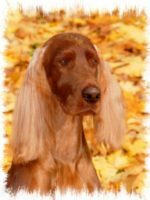 After 34 years of being involved with Irish Setters, my love affair with this breed will never die. 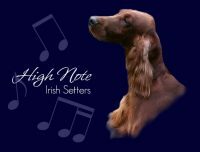 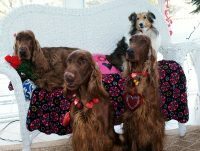 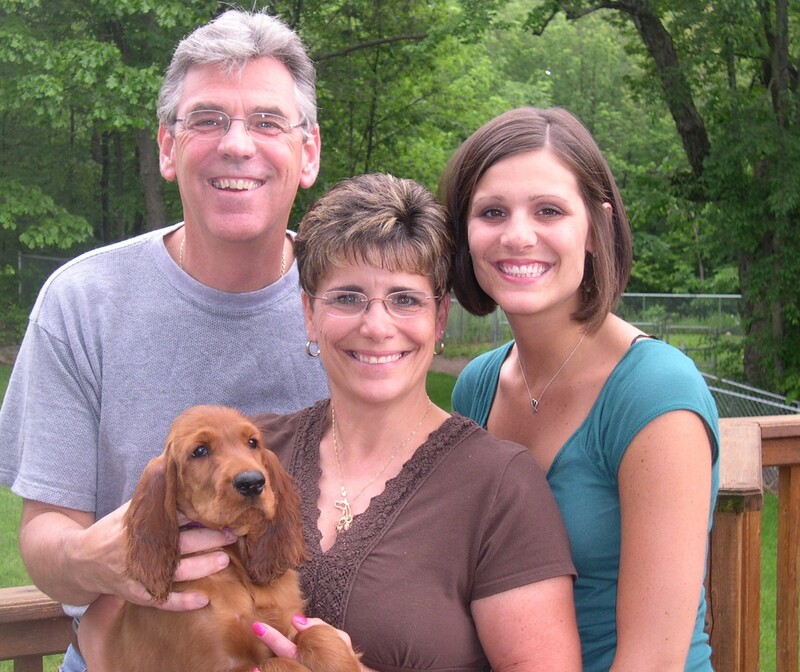 We breed to produce healthy, sound and good temperment Irish Setters.